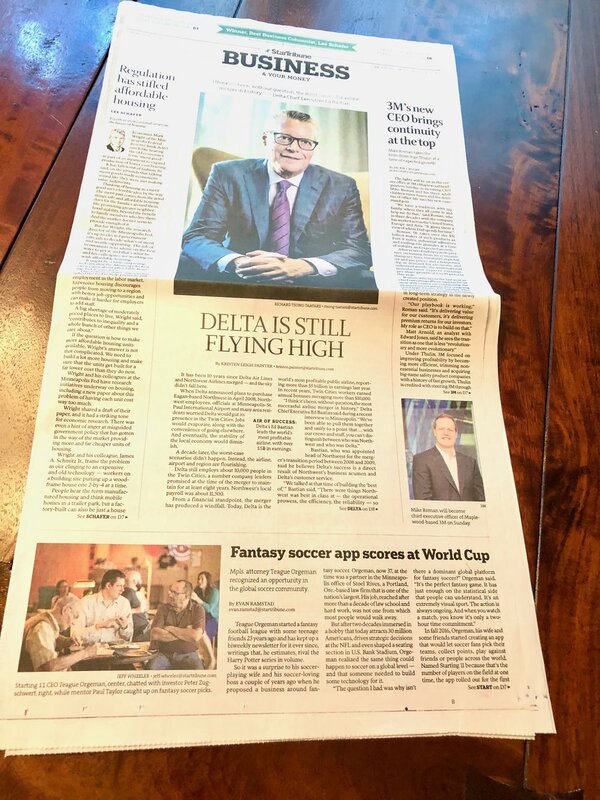 A huge thanks to the Minneapolis Star Tribune for featuring Starting 11 on the front page of its Sunday business section! The in-depth article explores the company's founding and big vision for the future. Check out the online version here and a PDF version here.